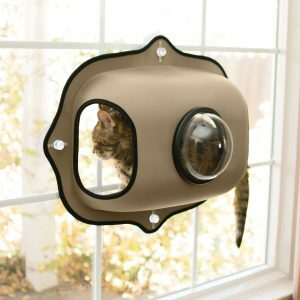 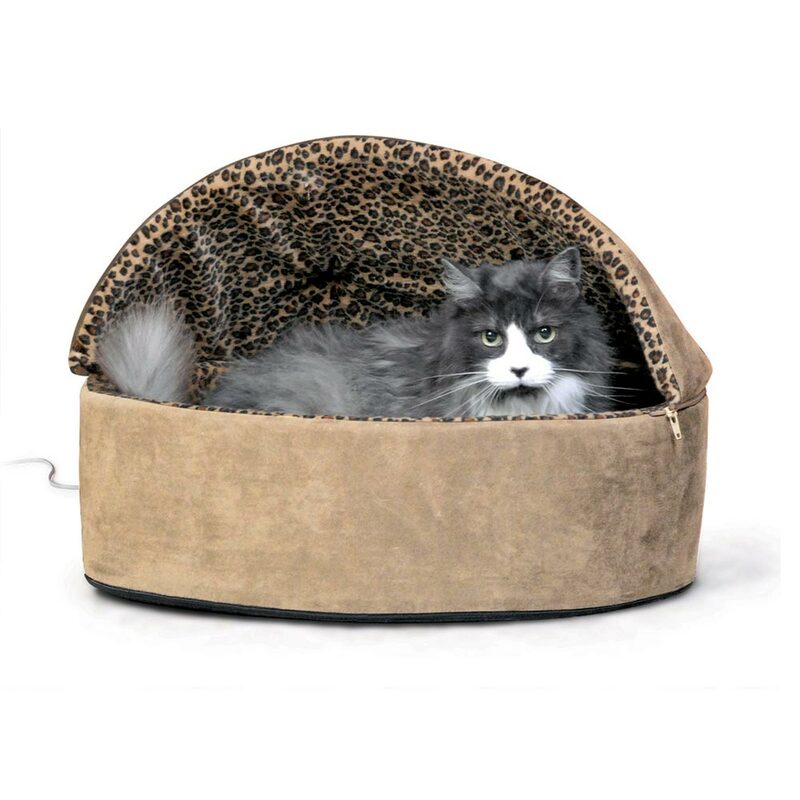 It warms the surface 10‐15 degrees above ambient air temperature to your cat’s normal body temperature when in use. The washable cover comes in two colors and is attractive in any room in the house. 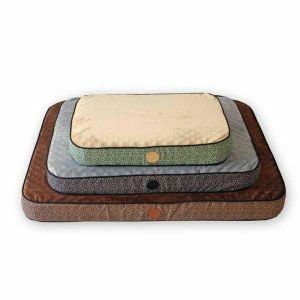 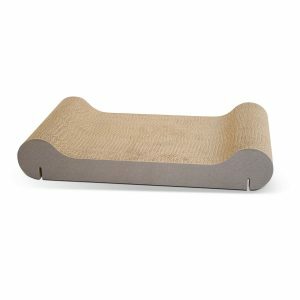 All K&H heated beds and pads feature dual thermostats and are designed to warm to your pet’s normal body temperature when he/she lies on the pad. 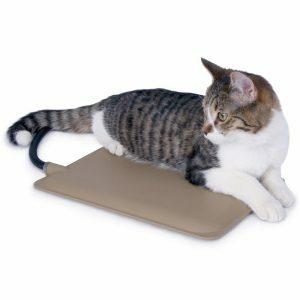 When your pet is not on the pad, the heat will dissipate into the air and the surface temperature will vary according to the ambient air temperature.